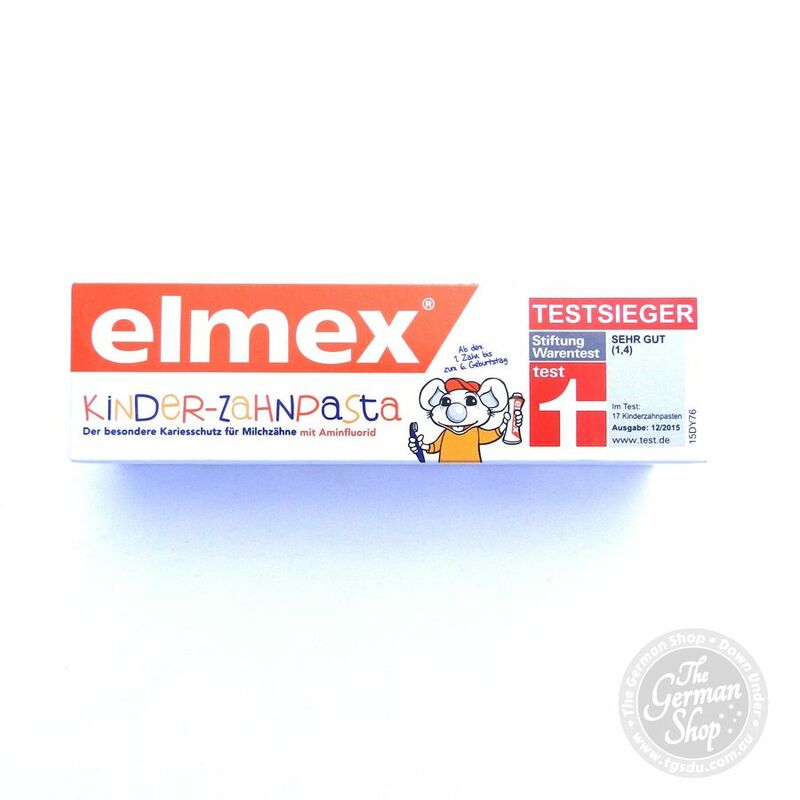 The Elmex children’s toothpaste has been specially developed for the still very soft milk teeth. 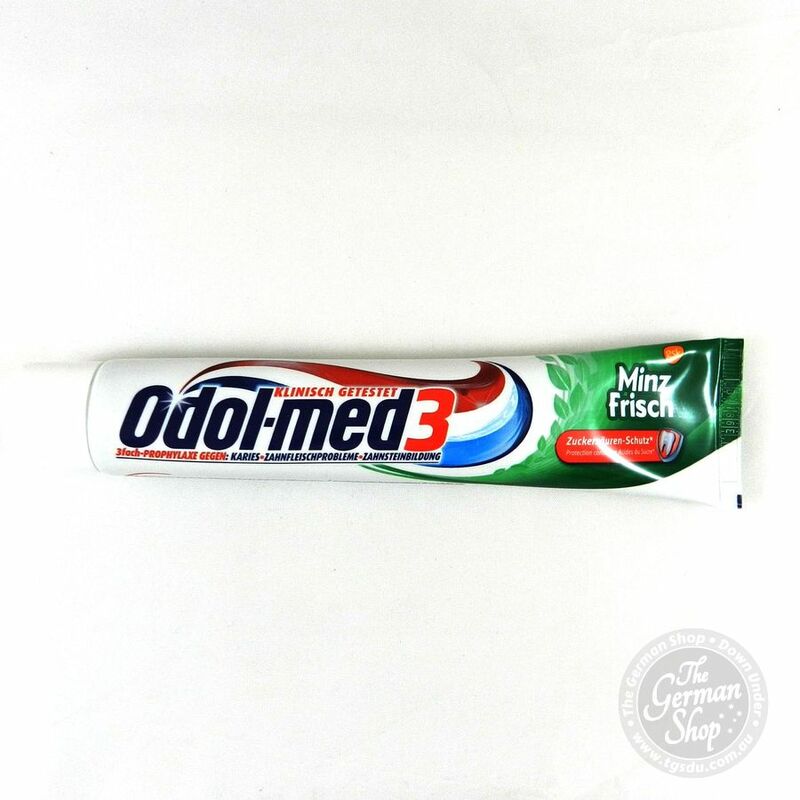 The fluoride content is reduced to 500 ppm, the aminated fluoride effectively protects the teeth from tooth decay. 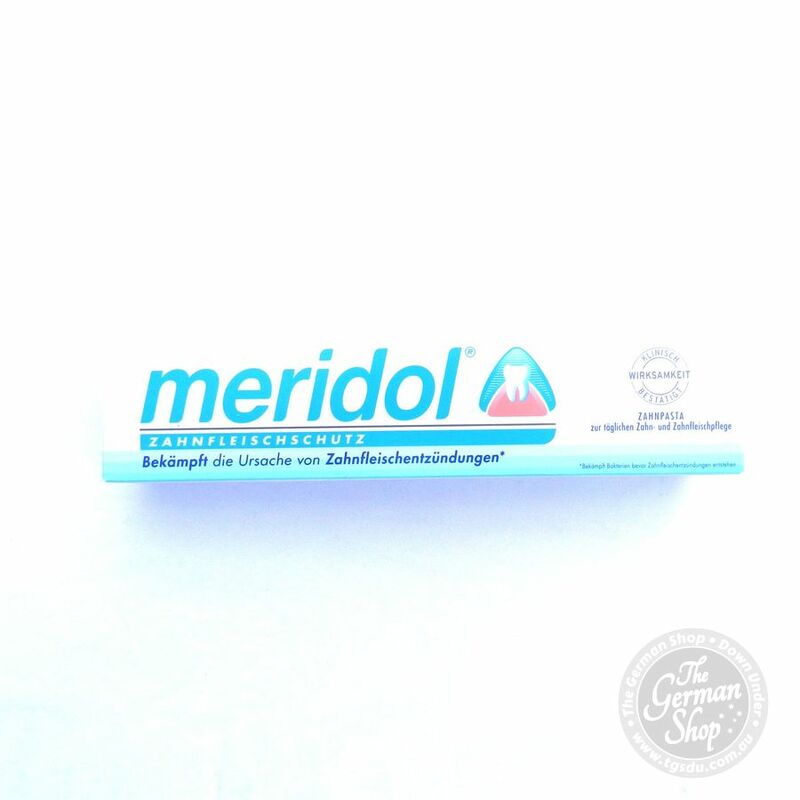 Water, sorbitol, hydrated silica, hydroxyethyl cellulose, titanium dioxides, cocamidopropyl betaines, olafluor, flavor, limonene, sodium saccharin, hydrochloride acid. 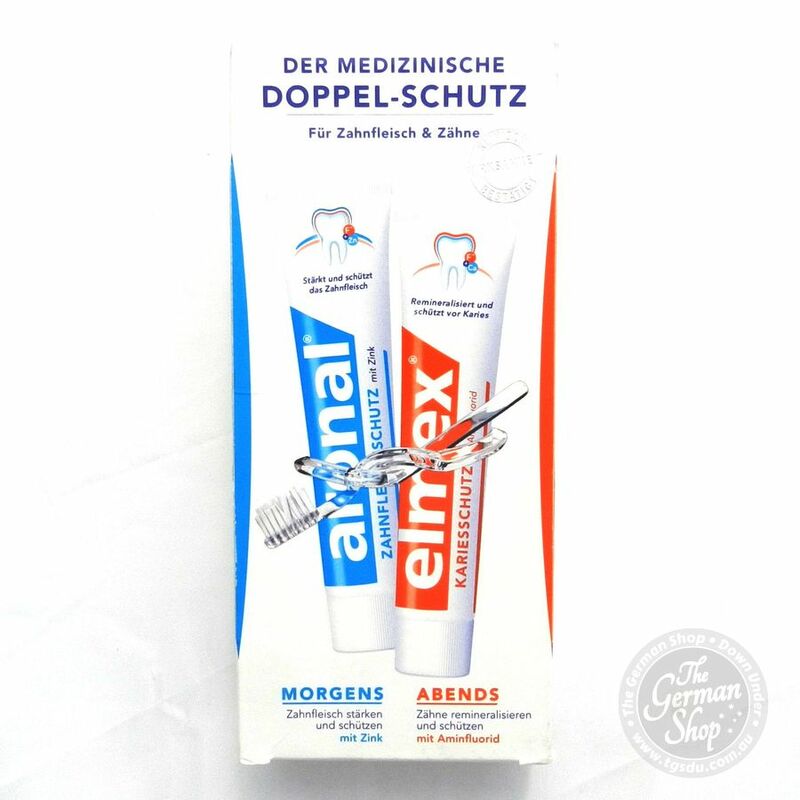 For daily dental care for children after breaching the first milk tooth until the age of 6 years. The fluoride content is reduced to 500 ppm. Until the 2nd birthday, the milk teeth should be cleaned 1 x daily, then 2 times a day (the maximum amount of the children’s toothpaste is about the size of a pea) .